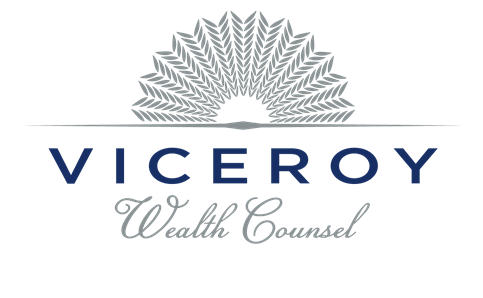 Although we expect continued growth, there is also the potential for greater market sensitivity due to the late cycle concerns that can emerge when the economy is doing well. So indeed, the plot has thickened. But that doesn’t mean we’ve taken a turn for the worse. The underlying forces are still forging ahead and this expansion and bull market, have not been defeated. Right now, there are many positive fundamentals, like business investment and corporate profits, supporting economic growth and potential market gains. 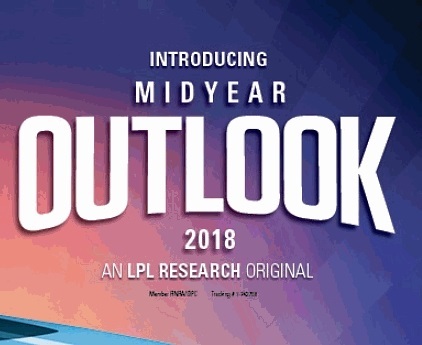 Armed with the investment insights of LPL Research’s Midyear Outlook 2018, and supported by the guidance of our firm, we expect investors can remain optimistic about what’s ahead for their investment portfolios. Read more about our forecasts and key themes to watch in the full publication. This guidance and investment insight can benefit investors in their search for long-term success.